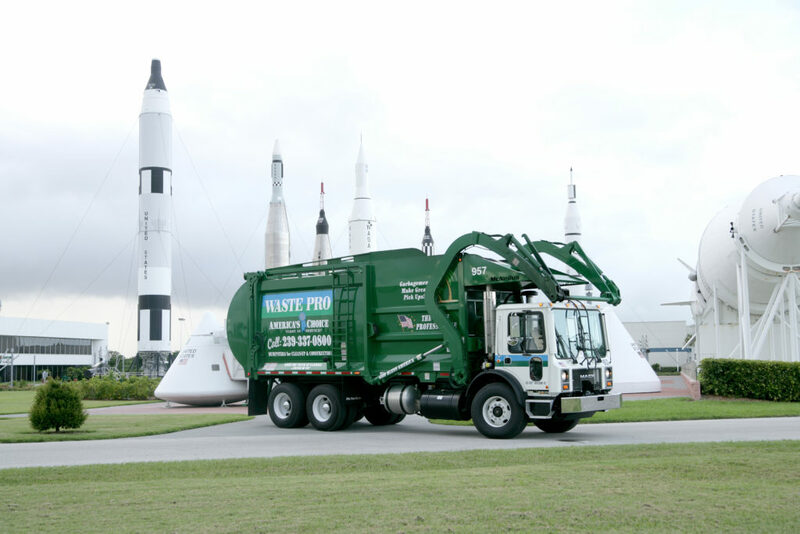 Waste Pro is proud to announce it will continue providing solid waste and recycling services to the City of Cape Canaveral through 2024. In March, city officials announced they chose to remain with Waste Pro as its waste and recycling provider because of Waste Pro’s level of customer service and professionalism on everyday tasks and during Hurricanes Matthew and Irma. The city also said in a community survey for residents about Waste Pro’s service, the response was overwhelmingly positive. Waste Pro looks forward to another five years of providing quality work and exceptional service to the residents and businesses of Cape Canaveral.